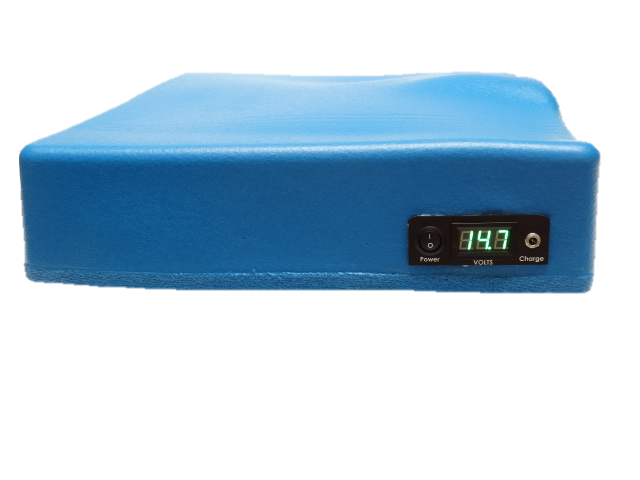 Some of our clients expressed interest in a lower cost alternating wheelchair cushion with no adjustments to deal with yet with the same pressure injury prevention characteristics as our custom cushions. We listened to them and developed the SofTech Basic. 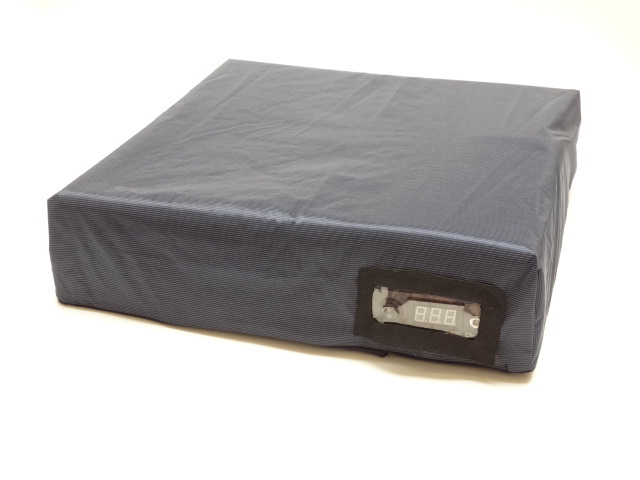 The SofTech Basic is a standardized alternating wheelchair cushion. It is simple to operate using a single switch and all system components are built into the cushion for user convenience. With a set cycle time of approximately 1 minute, there are no adjustments to worry about and the skin and tissue receive optimal stimulation. 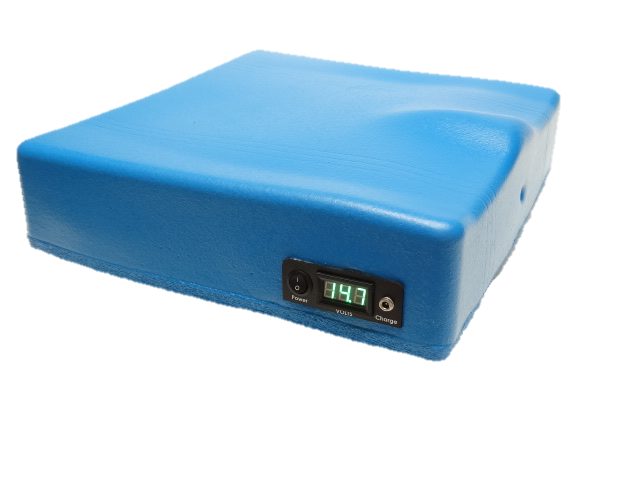 The wheelchair cushion inflates and then slowly deflates one bladder group at a time offering gentle tissue stimulation while offloading the ischial and sacral area where most pressure injuries occur. SofTech Basic is quiet, comfortable and gently massages the posterior while providing pressure relief to skin and tissue. If you don’t need adjustable settings and can use one of our 3 standard sizes, the SofTech Basic may be just right for you. The selling price for the SofTech Basic is just $2500 and that includes the first scheduled 24 month servicing. Call Aquila for details. Watch the video and see the difference an alternating wheelchair cushion makes while actively working to change pressure points and stimulate circulation versus a static cushion that provides constant pressure. In the video the pressure map on the left is our alternating wheelchair cushion and the one on the right is a Roho static cushion which cannot change pressure points by itself. You’ll see first hand the difference between changing pressure points versus constant pressure. Which cushion do you think is better for your skin and tissue?